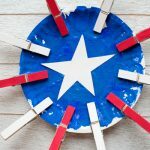 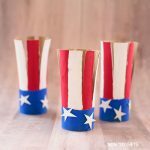 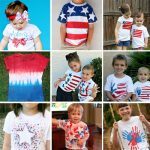 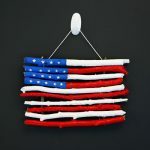 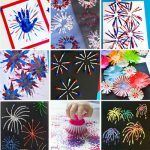 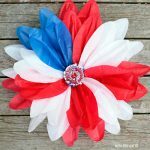 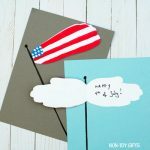 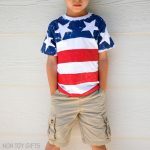 If you’re looking for some festive red, white and blue ideas, here are 25 amazing American flag crafts for kids to make this 4th of July. 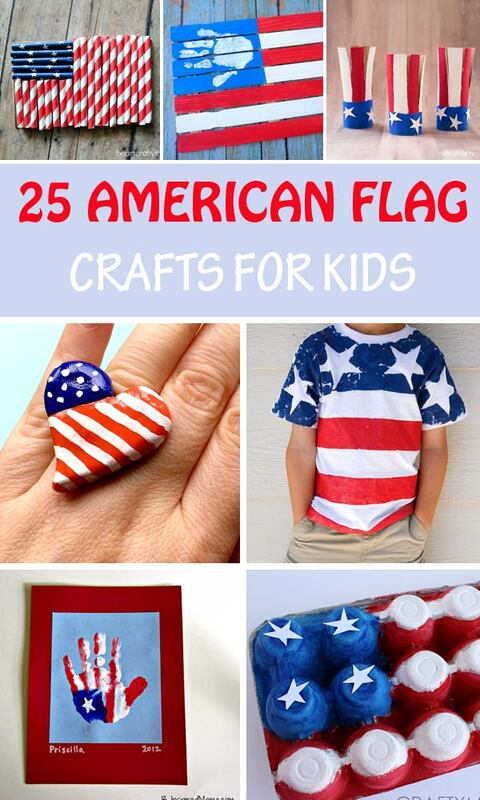 They will use a wide variety of materials, from paper and beads to sticks and LEGO to create our beloved flag. 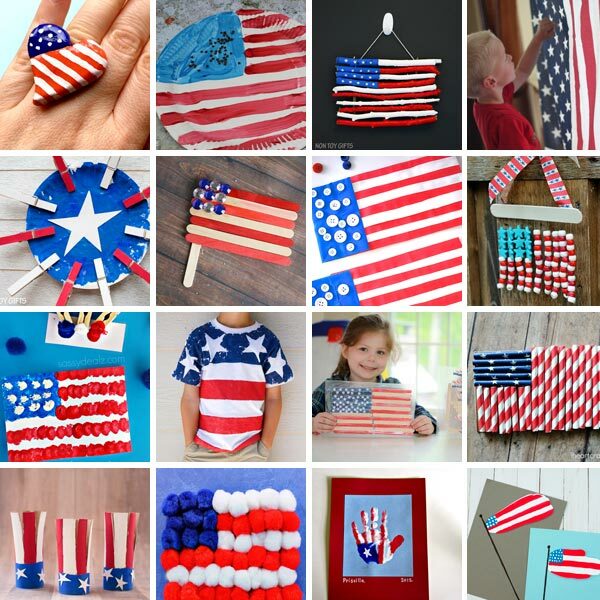 Plenty of decoration ideas as well as a t-shirt and a ring, which, by the way, would make great accessories for the 4th of July parade.